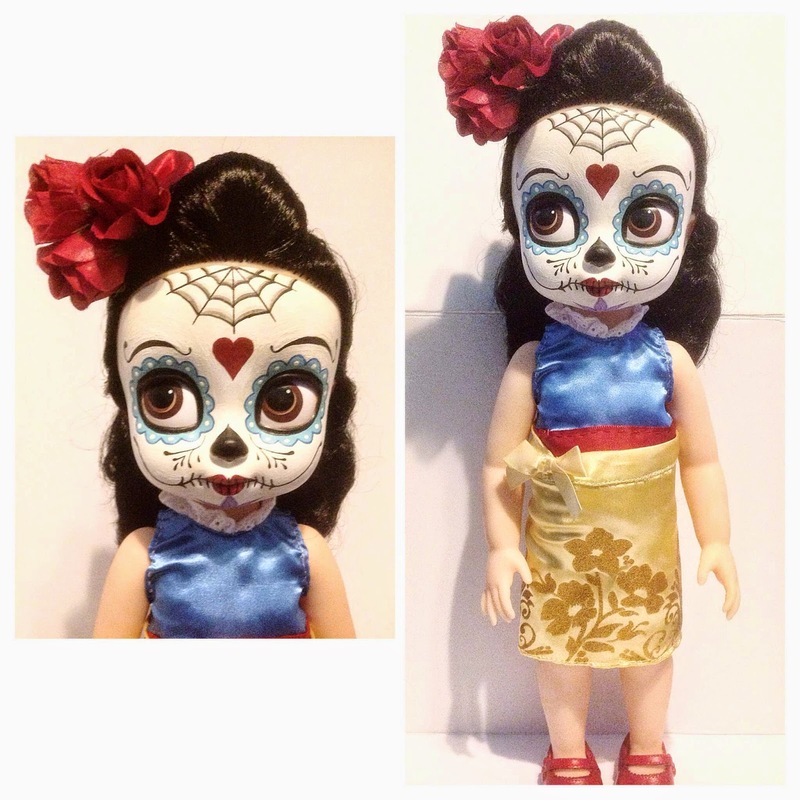 Angry Koala Gear's own Matt Perez aka Obscure has been creating some amazing pieces these last couple of years. 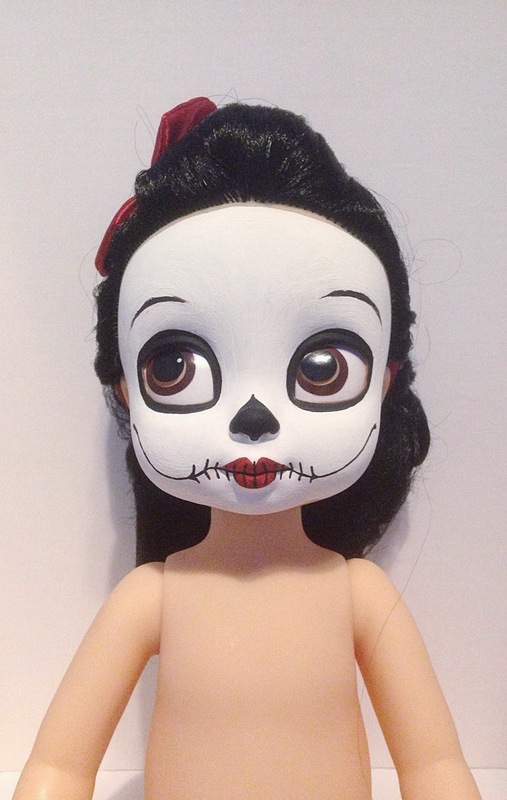 He has made a few original pieces that he has sculpted and molded and he has used many different platforms from Kidrobot vinyl figures to various Designer Toy pieces. 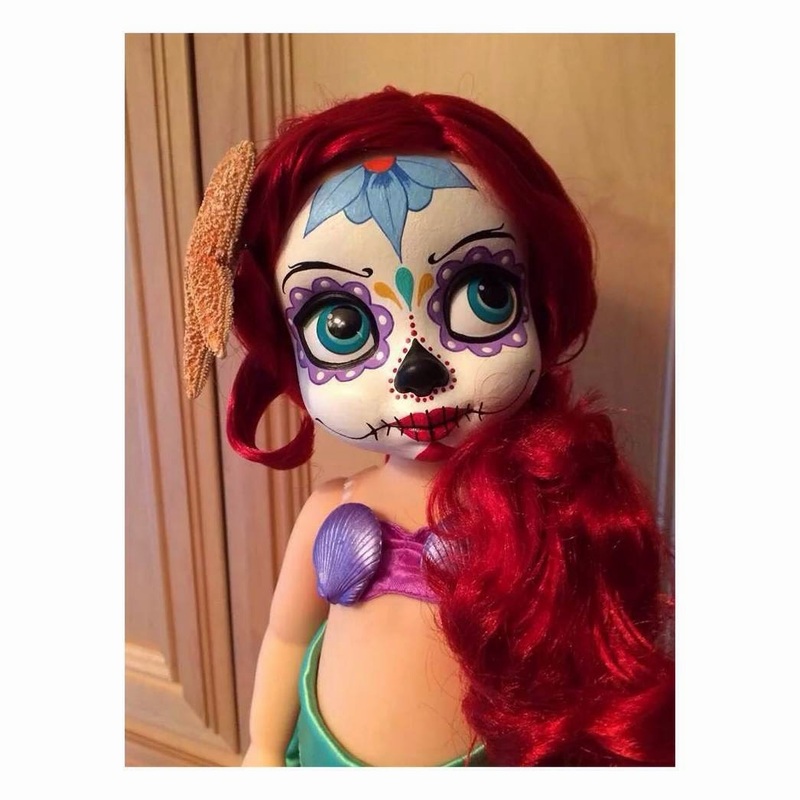 He has recently taken his creativity to another level to trying something original in using the Disney Animators Collection dolls to create his own Day of the Dead customs with the Disney Princesses. 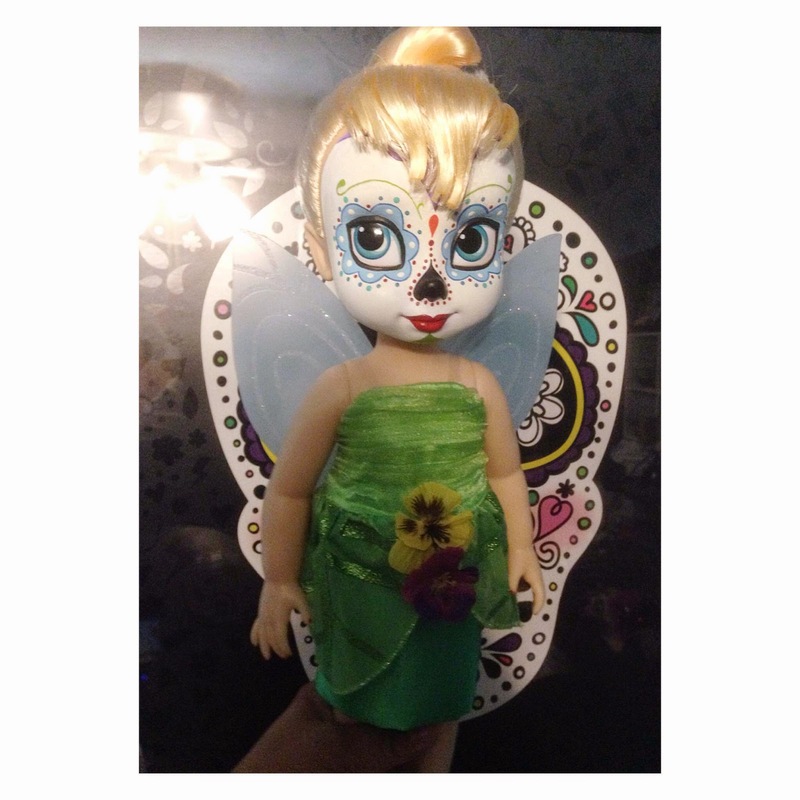 We first shared his first Dia de los Muertos "Day of the Dead" Snow White Disney Animator Custom Doll last month. 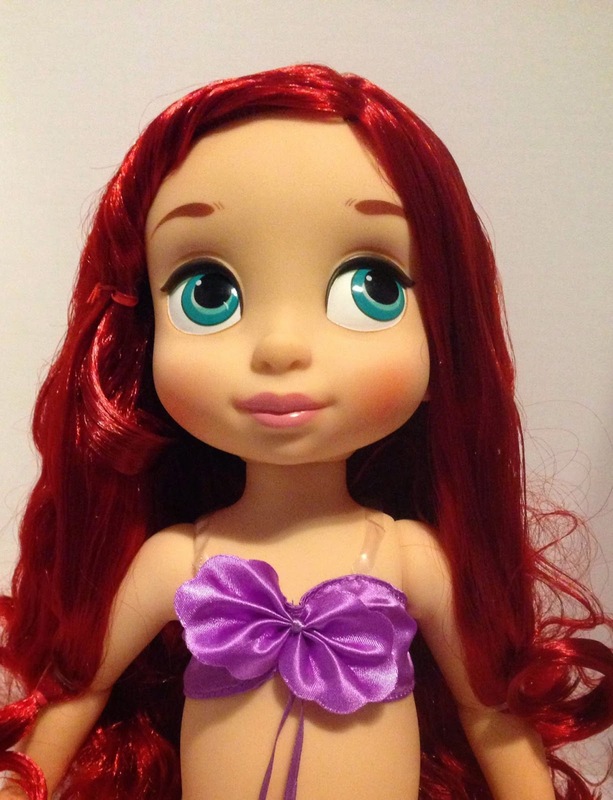 He created it for a customer that was very satisfied. 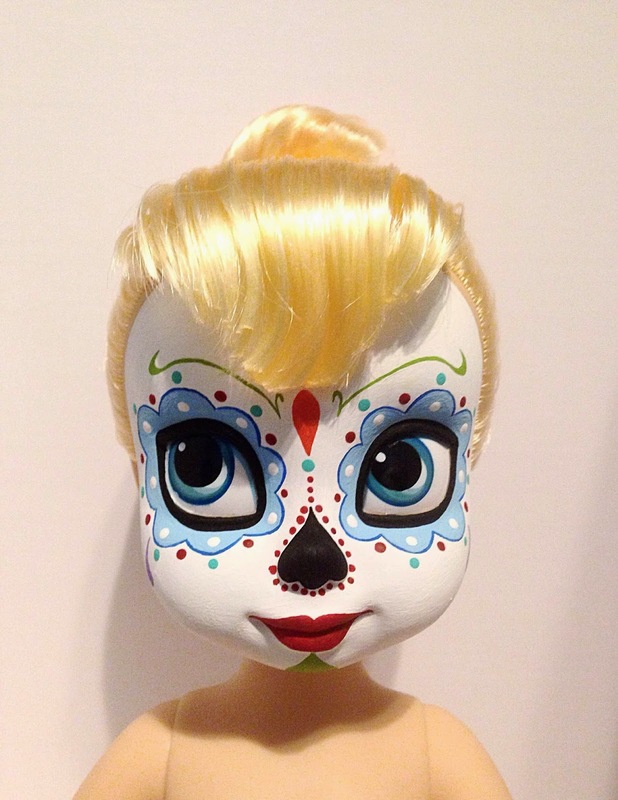 The buzz would increase in people wanting their own custom Day of the Dead Disney Animator Doll. 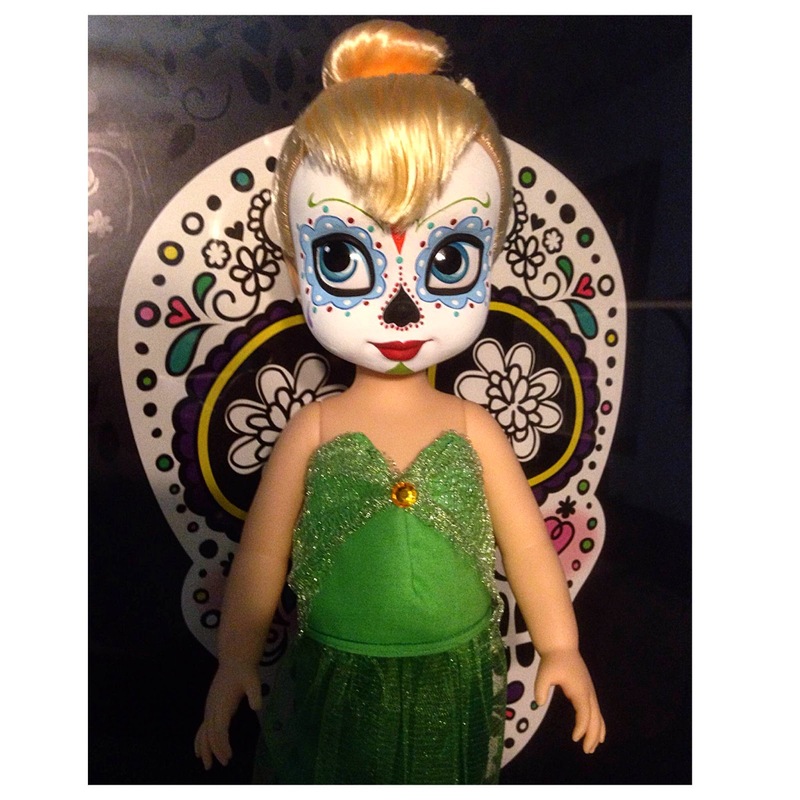 From this point, Obscure has created his Day of the Dead Snow White, Ariel, and Tinkerbell. 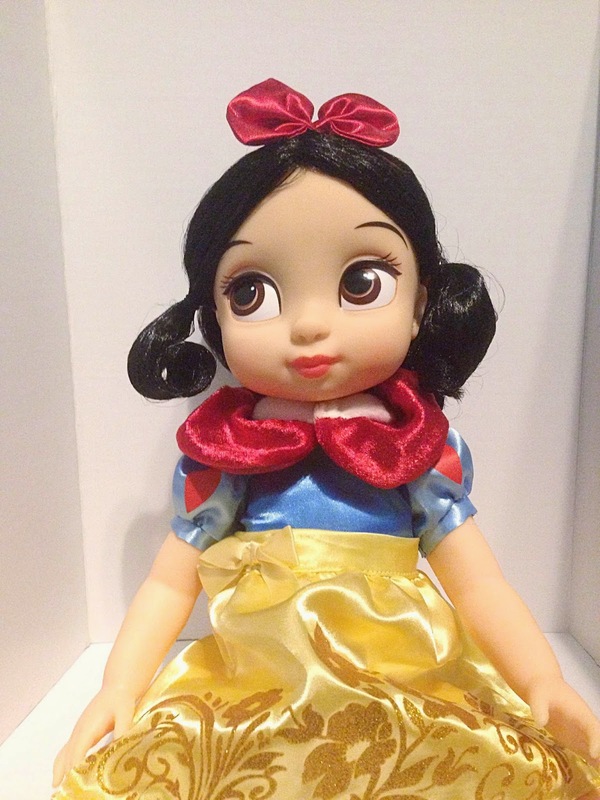 In these pieces he would use the Disney dolls original clothing and customize and tailor them a bit different. 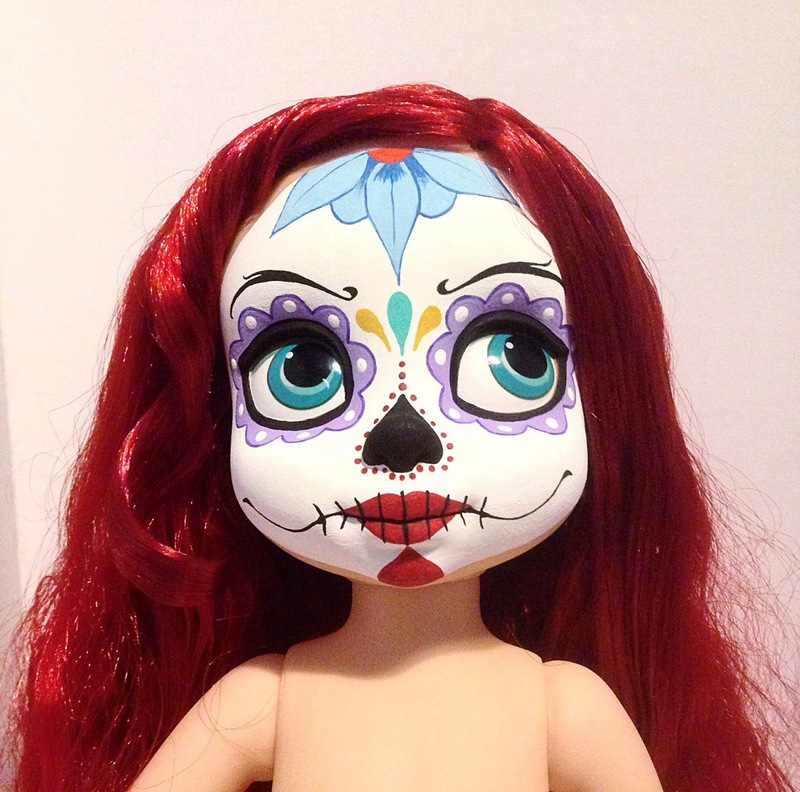 You can follow Obscure on Instagram: @obscureakg to keep up with his art and custom toys. 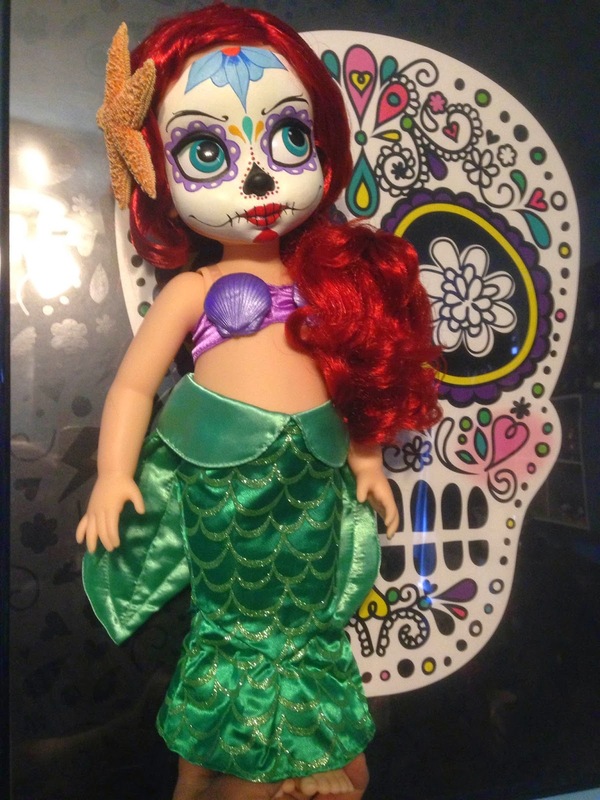 You will be amazed in his next project that will be available at San Diego Comic Con.